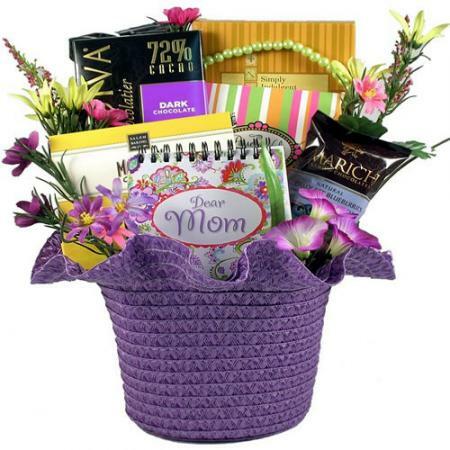 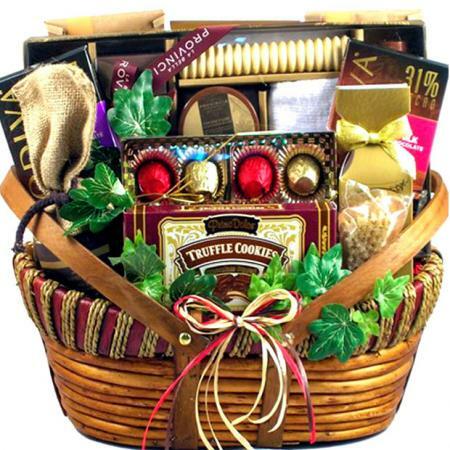 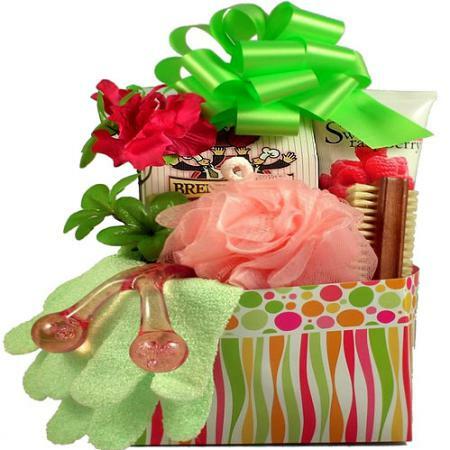 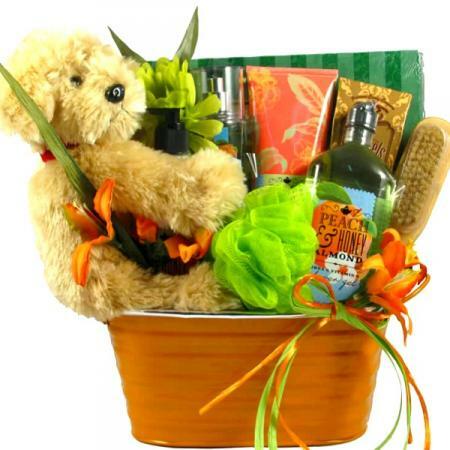 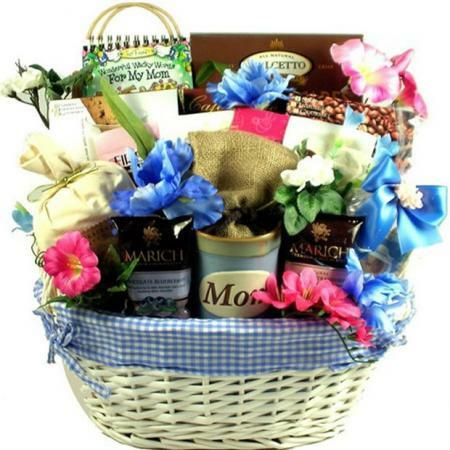 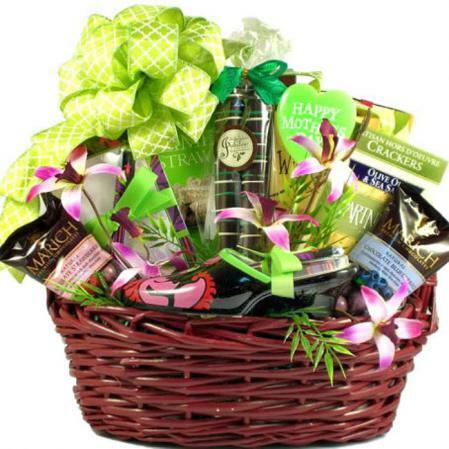 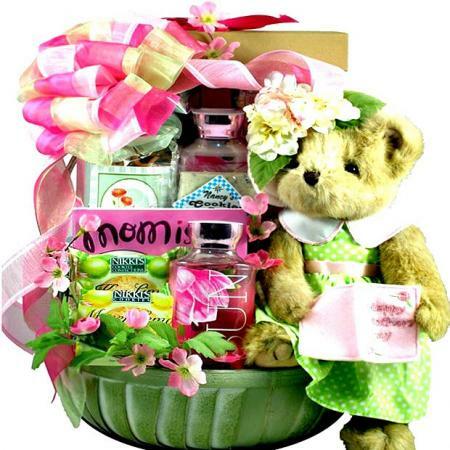 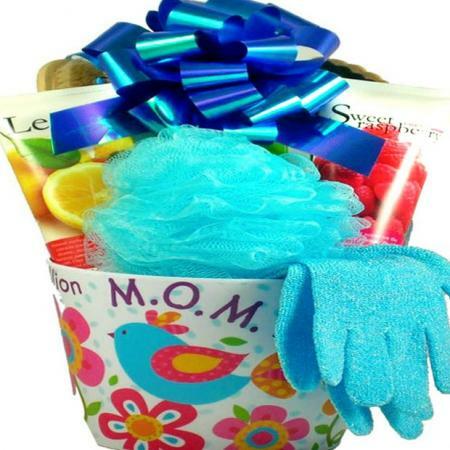 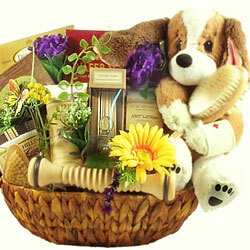 Show mom you care with this beautiful Mother's Day gift basket packed sweet gifts, tasty treats and endearing book, For The Beary Best Mom. 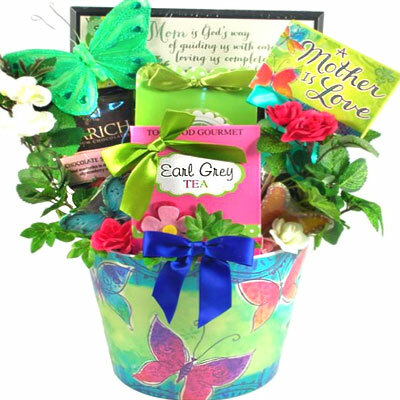 A great gift to show mom how much she means to you filled with beautiful illustrations, poetry, quotes and stories that pay tribute to mothers. 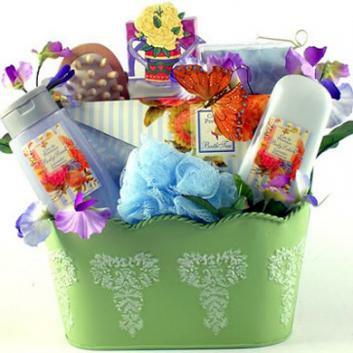 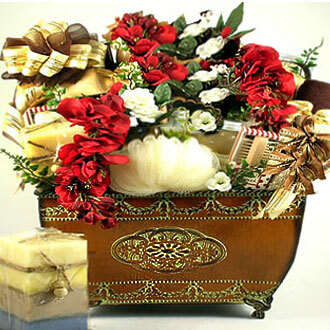 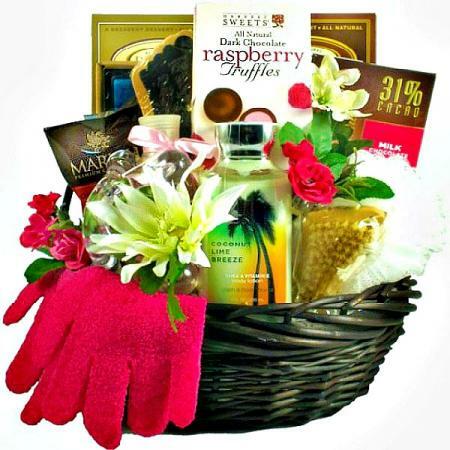 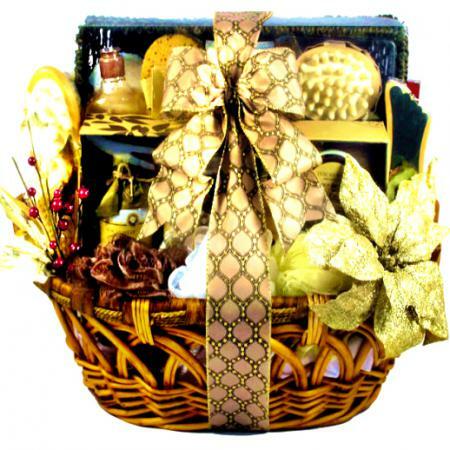 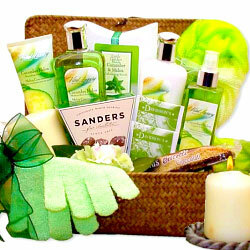 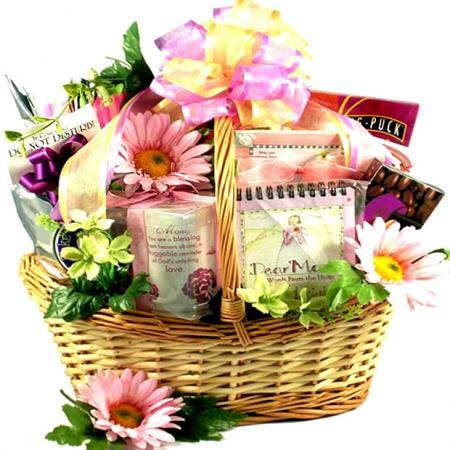 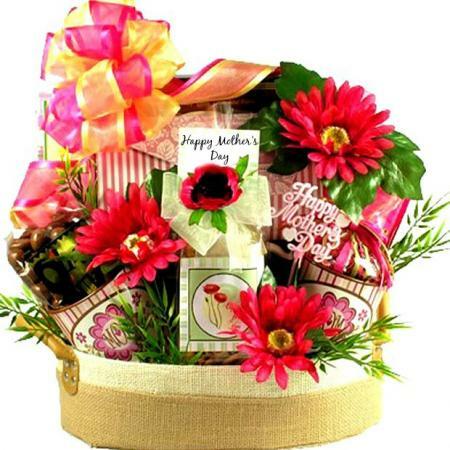 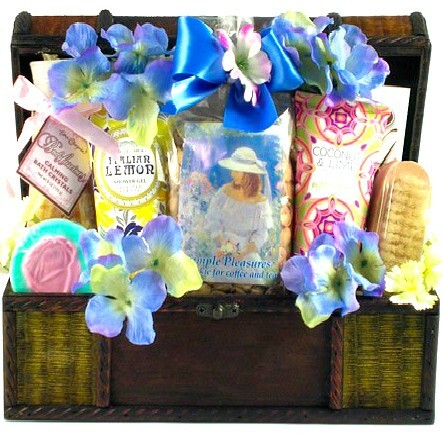 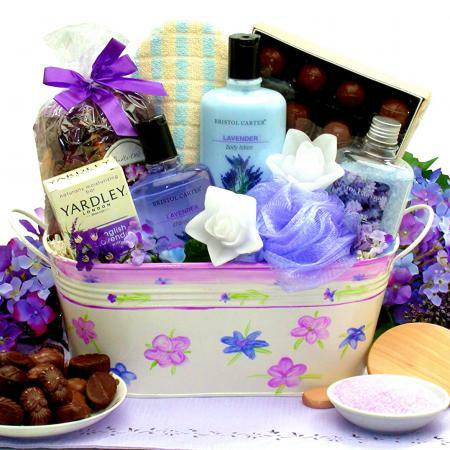 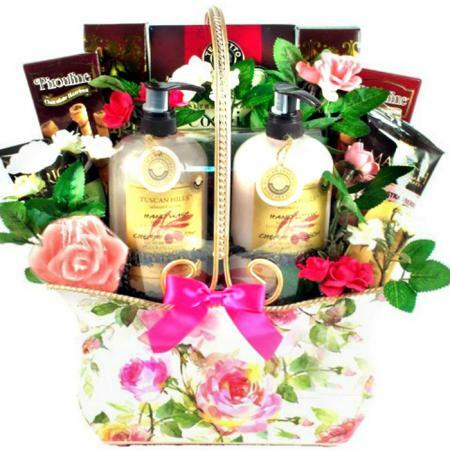 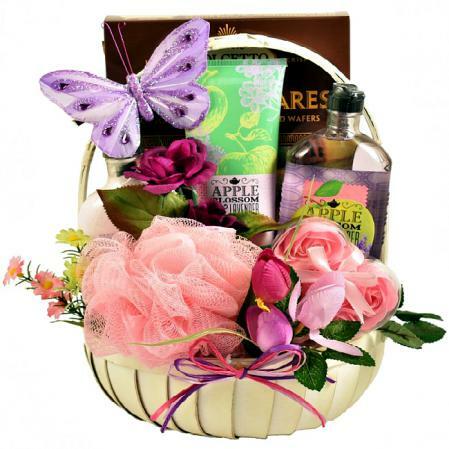 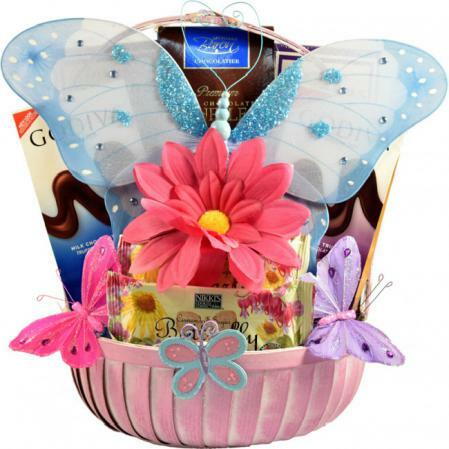 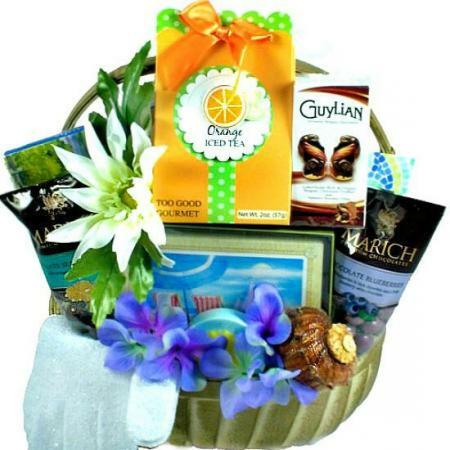 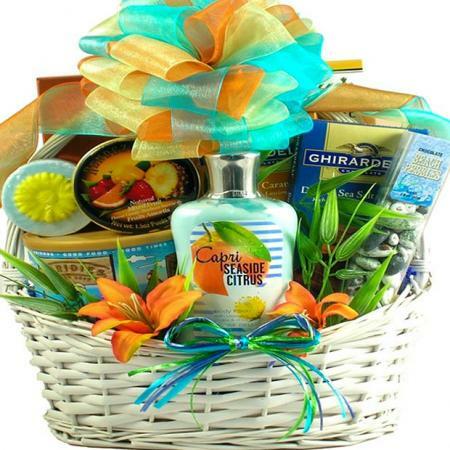 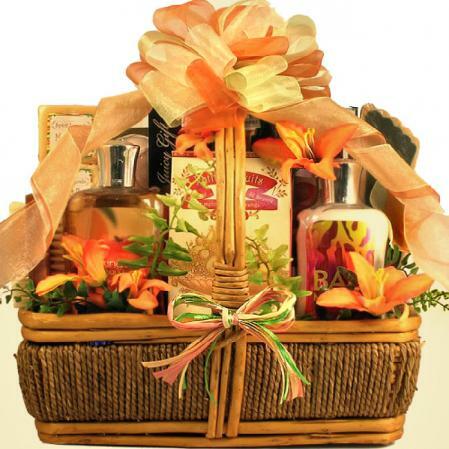 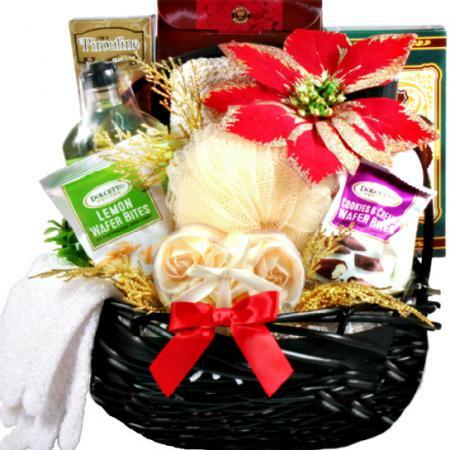 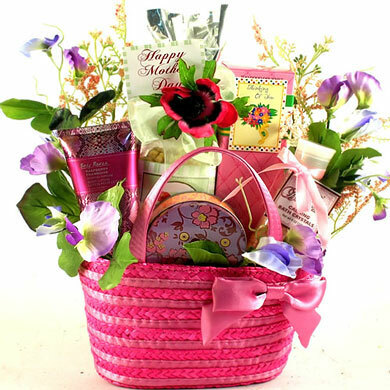 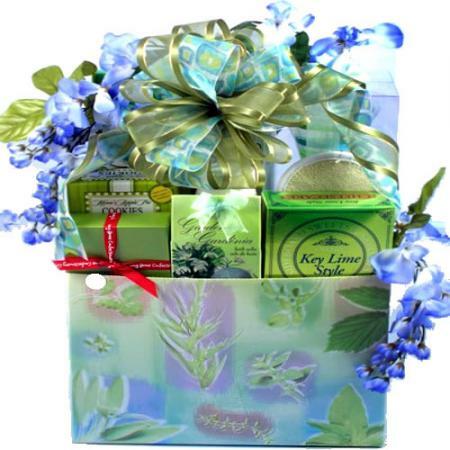 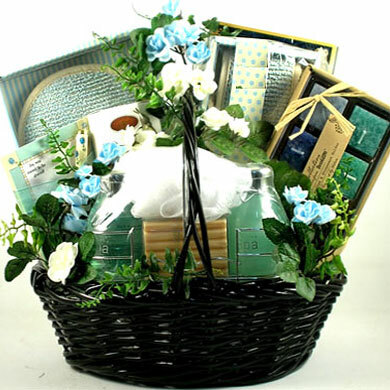 This sweet and touching gift basket for mom arrives elegantly adorned with silk flowers, designer ribbon and even keepsake hummingbirds. 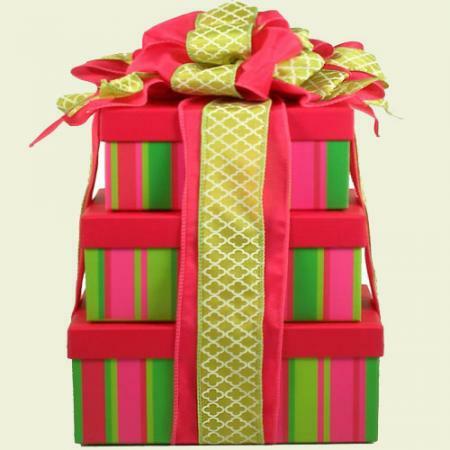 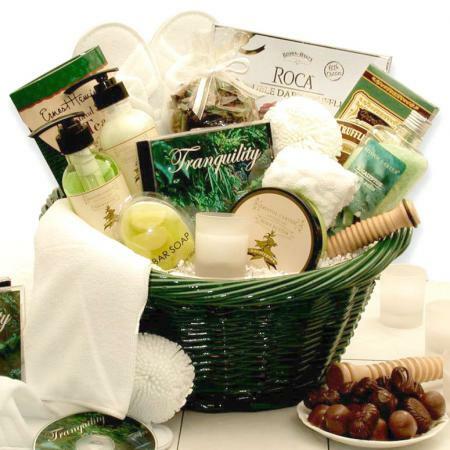 Mom knows you care, but why not show her by sending this thoughtful gift. 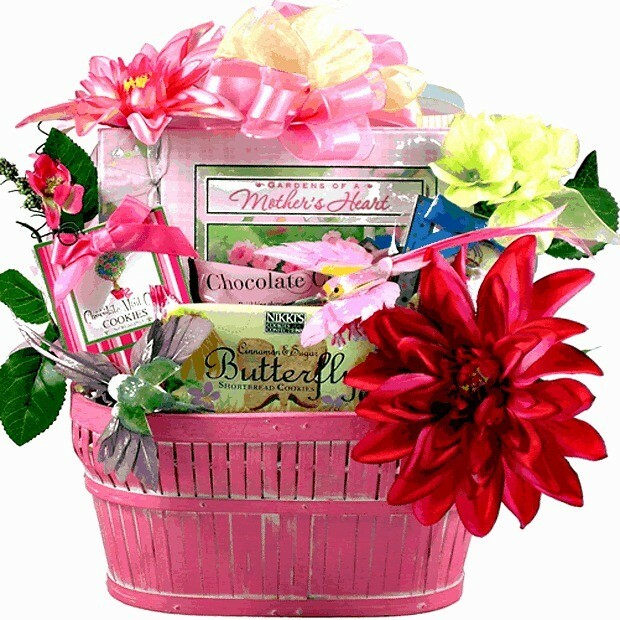 Perfect for Mother's Day, Mom's birthday or just because.